Are you ready for ZapCon?!?! 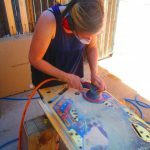 Welcome to Firebird Pinball, your one-stop shop for pinball repair and restoration in Arizona. We fix, buy, and sell machines. 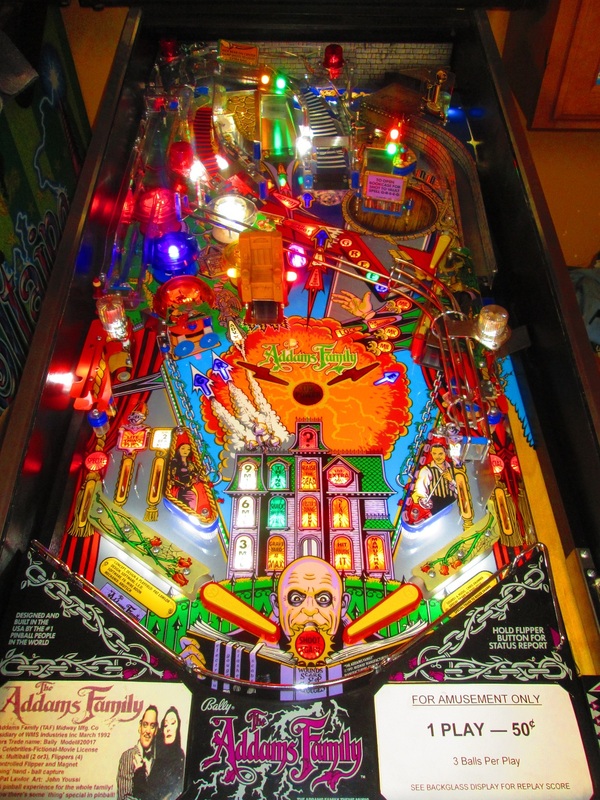 We put a new playfield in this 1992 Bally Addams Family pinball machine, and some cool custom touches. It looks better than new! Take it home today! Check out all our Games for Sale! We repair all brands, makes and models of electronic full-sized arcade pinball machines. What are we working on now? Restoring this Space Shuttle! Check out our updated Shop & Restoration Queue, and see what we can do for you! We offer restoration services, from repairs to simple shop jobs to full tear down and cleaning of the games. We have our own pinball machines for sale, and we can assist you in evaluating and purchasing a machine from other retailers or from private parties. 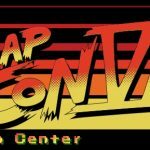 ZapCon is coming! Are you ready for all the games you can play? Clear your calendar for May 4-5. We’ll see you there! We can help you set up your new machine too. So whether you are in Phoenix, Scottsdale, Glendale, Tempe or Mesa, or even Gilbert or Chandler, let Firebird Pinball come to you. We even make repair and delivery runs to Tucson monthly. For video game and slot machine repairs, we recommend the best in the Valley: Roxy’s Game Room: 480-988-0166. 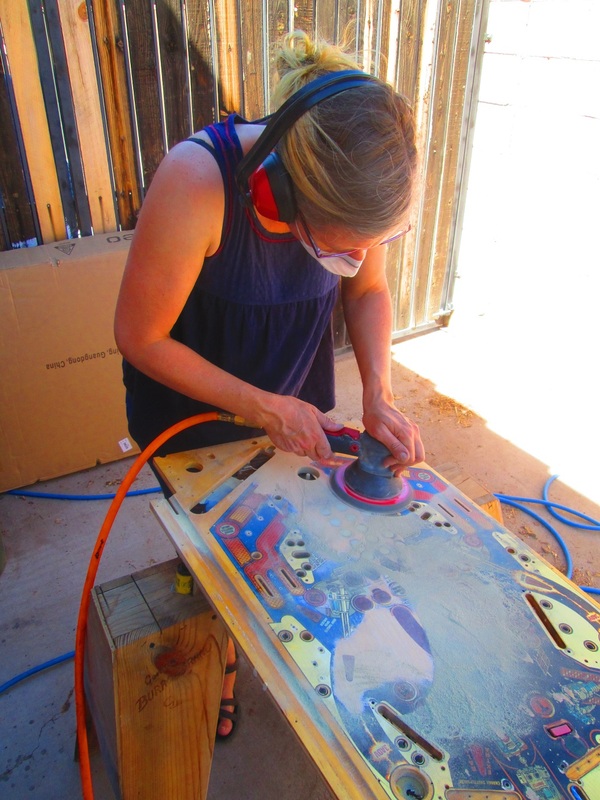 For electro-mechanical pinball repairs, we recommend our good friend Mark Pratt: 480-628-2716. 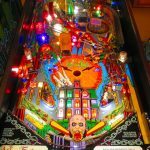 For pinball in Tucson, check out D & D Pinball!